The 38-year-old from Basildon in Essex doubled his career tally of ranking titles having won his first at the 2011 Australian Goldfields Open. He avoided a third straight loss in ranking finals having finished second best to Ricky Walden at the 2012 Wuxi Classic and Stephen Maguire at the 2013 Welsh Open. Bingham, who also won the invitational Premier League in 2012, has been one of the biggest beneficiaries of the dramatic growth of the World Snooker Tour over the past five years, from less than ten events per season to around 30. 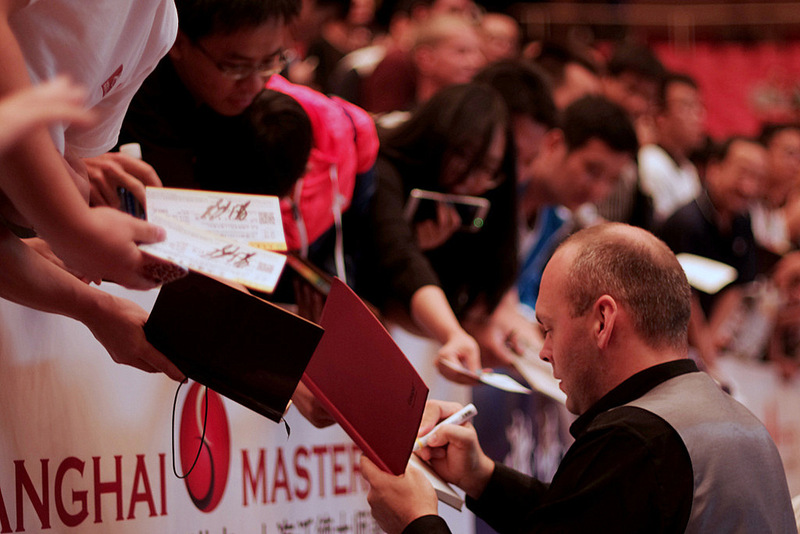 A player who simply loves competing in tournaments above anything else, Bingham has found the best and most consistent form of his career in his mid-to-late 30s, allowing him to make the transition from journeyman to prolific winner. 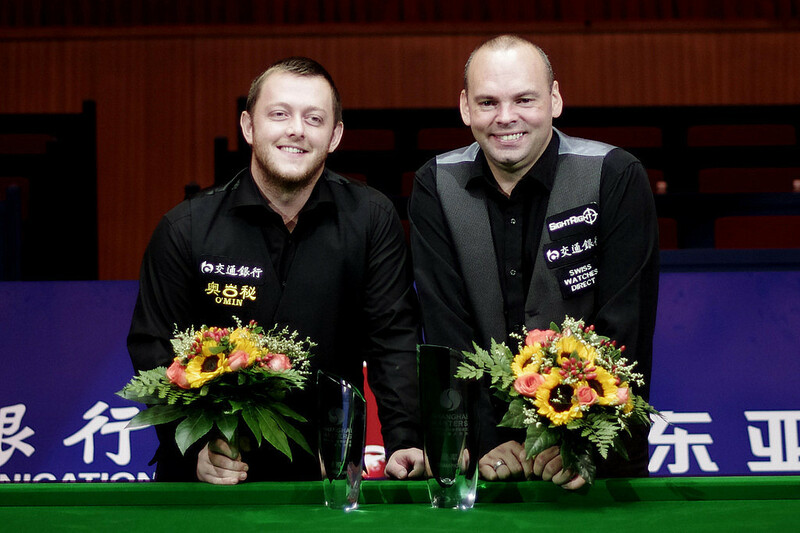 Bingham, who beat home favourite Ding Junhui in the semi-finals yesterday, dominated the early stages of the final, taking the first four frames with top breaks of 99 and 68. Northern Ireland’s Allen got off the mark with a 97 and appeared to be back in the match when he cleared with 41 to close to 4-2. The next two frames were shared, then Bingham crucially won the ninth by potting blue, pink and black to make it 6-3 at the end of the first session. The opening frame of the evening session was another scrappy one and again Bingham snatched it, clearing from last red to pink. That virtually ended Allen’s resistance as his Bingham dominated the 11th for 8-3 then took the last two with runs of 57 and 81. “The scoreline was flattering,” admitted Bingham. “I started off very well but from 4-1 every frame could have gone either way. I was fortunate to be 6-3 up and tonight I scrapped my way through. Allen, who missed out on the third ranking title of his career, said: “I’m very disappointed to lose, but more disappointed by the way I played. From start to finish I struggled, and Stuart capitalised on the mistakes I made. He was the deserving winner on the day. At 6-3 down I felt I could still win, but the first two frames of the evening session were scrappy, I had chances in both but didn’t take them. At 8-3 down I felt I wasn’t playing well enough to come back.